First SFM Models are in the 3D gallery including the final documentation of the altar and the well trenches. More models will be uploaded soon. Also a test version of the virtual tour is online. 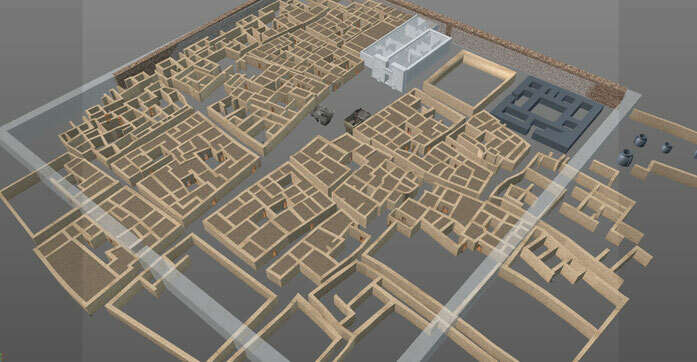 The 3D-models are based on the archaeological remains unearthed during excavations at Hamadab, Sudan between 2001 and 2015. 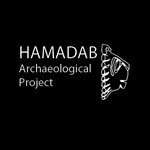 The Hamadab Archaeological Project is currently housed at the German Archaeological Institute and is funded until 2018 by the Qatar Sudan Archaeological Project. Hamadab is an urban town near the ancient capital Meroe on the eastern bank of the Nile. It flourished in the Meroitic period (3rdcentury BC to 4thcentury AD) when its population lived in a densely crowded settlement which included a temple, a representative building, fortifications, storage facilities, common housing and industrial areas.